That’s the theme of this incredible series of promotional videos created by Mailchimp. It’s a really great selling point, that pretty much all business owners relate to. In this article I will break down the main strategy behind what makes these videos so engaging to watch. 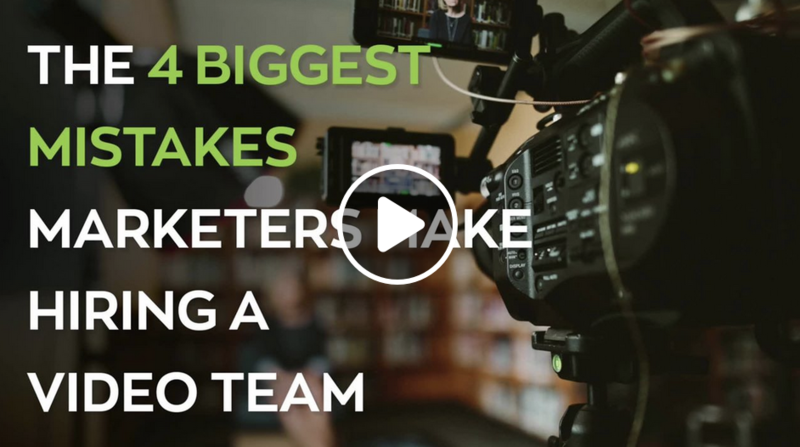 It’s common in good promotional videos to focus strongly on the problem. This grabs attention, and draws you in. If your pain point is well researched, you will magnetize your ideal client in an instant! However, this video series has done something different. They’ve kept the pain point to a minimum, and cranked the solution up to a maximum! This also works very well. (a shoelace company), that wants more interaction with their clients. After that, it’s all about the solution. You don’t NEED to labour over the pain point. Especially if the way you’re doing it feels contrived. When scripting out your promotional videos, don’t be afraid to dive into the solution right from the very beginning! Personally I’m more in favour of a fine balance between both. question, as this video has done. Want your video to really stand out? Create a clear and consistent theme. It could be a time period, or a just simply a style. The key is consistency, and detail! 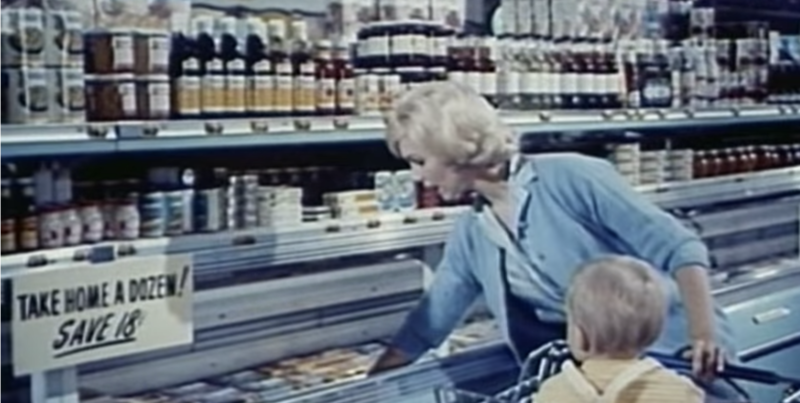 Mailchimp’s promotional videos model the vintage 60’s commercials. 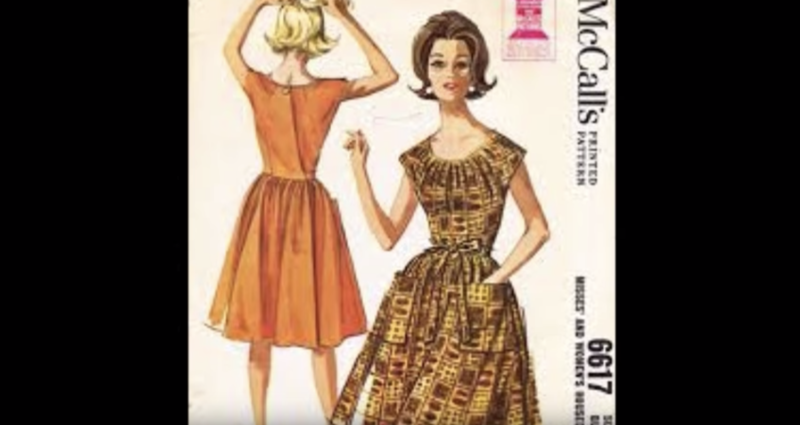 From her clothes, to her hair, and even the happy classical music in the background, they have created a hilarious take on vintage female ads. Where do you START with making a theme? Research a time period, or even an industry that doesn’t always relate to yours. What do they wear in that time period? How was their hair done? Is their apparel different from any other genre? What did music sound like? Is there anything that would make the music completely original to this genre? 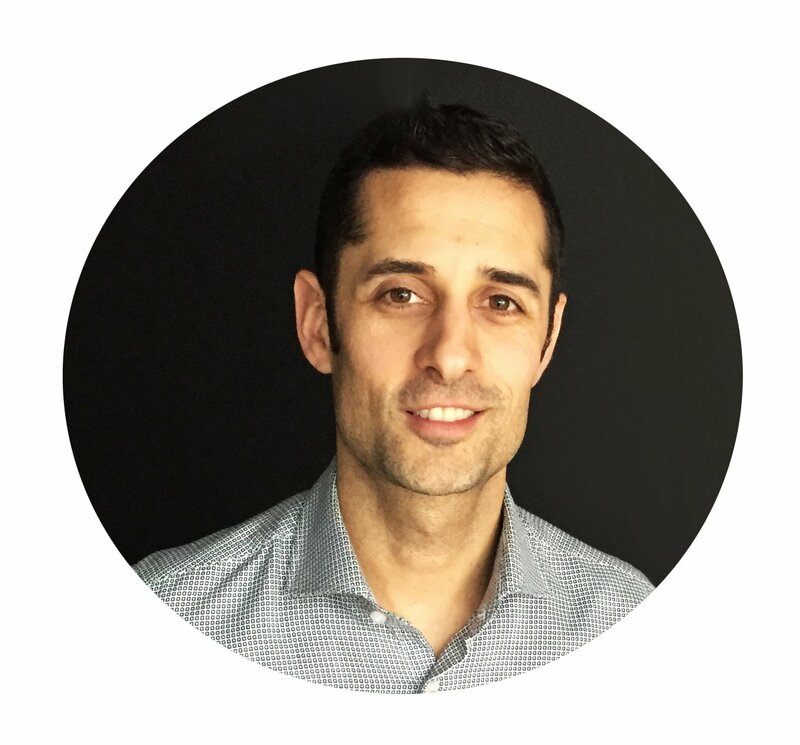 Understanding these important details make ALL THE DIFFERENCE in your promotional videos’ uniqueness. Once you have the reference down, it’s time to make your vision a reality, with strong visuals. In this whole series of promotional videos, the visual elements are dynamic, and original. There was a lot of thought put into it, and it shows. The sets for this video are creative, and a little strange, yet they are appealing to the eye because they are simple and clean! Want your promotional video to really seem authentic? Put more thought into your set decoration. If you are a luxury brand, or want affluent clients, make sure you have a luxurious background. Are you a fun and energetic brand? How you film your video in that environment? Alternatively, you could use a boring space (like a library), and create humour around how you aren’t that. Remember, humour is created from surprise, and contrast. It’s definitely worth the extra investment to immerse your video in an environment that speaks the language of your ideal clients (whether problem or solution). I love that they’ve created a second brain as a prop. What props or items will sell your theme and make it more relatable? If you sell business supplies, have an office with your products. If you are a design company, show off your creative workspace. And if you are going for a specific genre theme like this video, what props or backgrounds can you create that support the script?